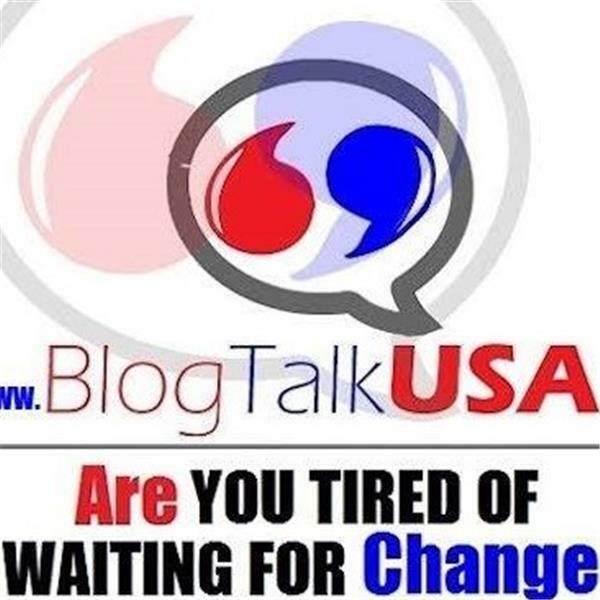 If you liked this show, you should follow BlogTalkUSA. Money makes the world go round, loving it can be the root of evil, the smallest piece of wood could make the biggest difference. How much does money talk? What moves can money make? Do overdraft fees hurt or help? Is there really a way to save? How not to live paycheck to paycheck. How can you get to you money goal? Join us as we review how money talks: lets make money move in our favor!